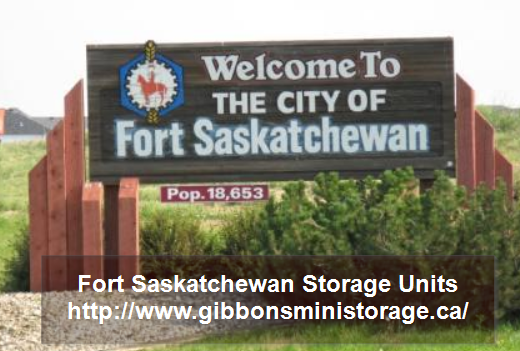 Self storage solutions in Fort Saskatchewan will save you from overflowing closets, being surrounded by stacks of important paperwork, or even allow you to squirrel away the contents of a family home if necessary. There are dozens of storage companies that will gladly keep your precious belongings safe from intruders, pests, and the ravages of winter ice storms or summer heat waves. The price you pay typically varies by size, features, and location. The best way to save money is by storing your belongings in a facility that is in the neighboring towns. Most of these towns have amazing storage facility and you end up paying a fraction of the cost that you would pay if you were to get a unit in a major city or town.